Are you currently pregnant or just had a new baby? Then this circle of support is for you!! 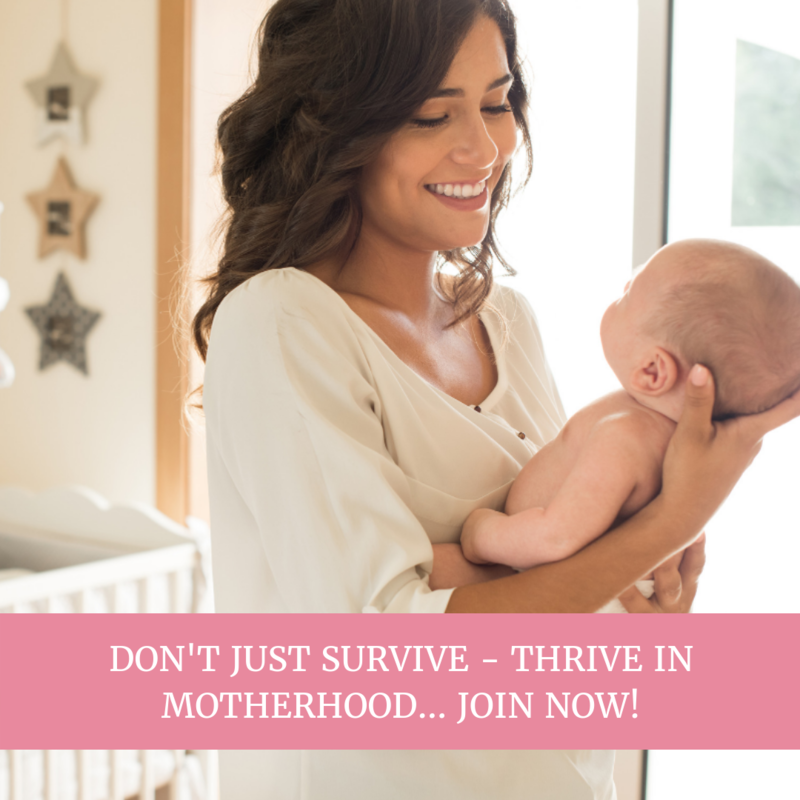 Be one of the founding members of this virtual Motherhood Circle program, and help me create one of the best Motherhood Programs for newborn mothers! I am looking at forming an exclusive and small group of women to join our circle and help me create an amazing course for new mothers that will support them to grow into the mother they want to be. 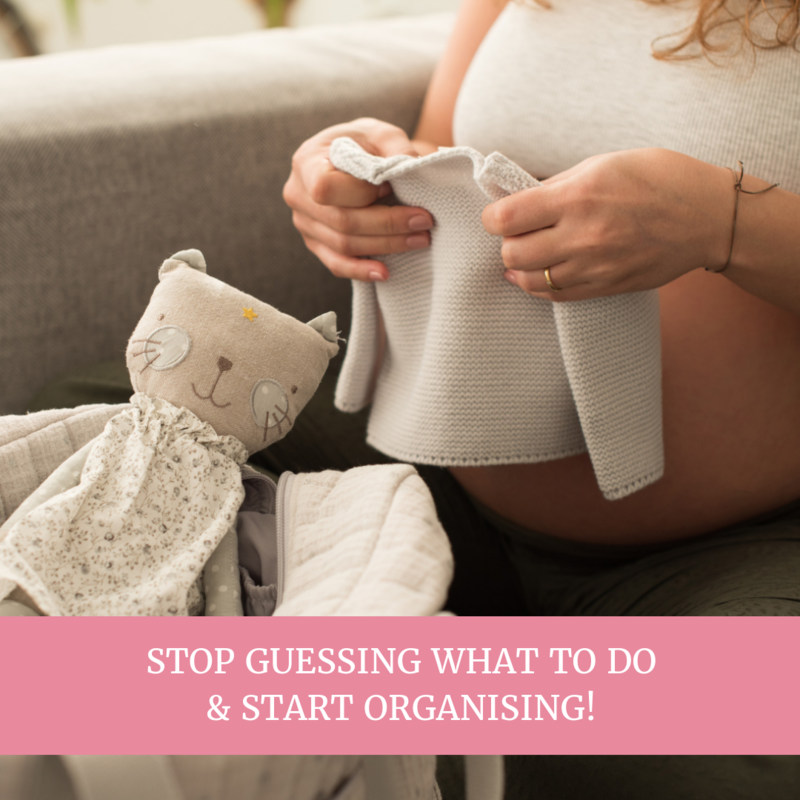 I am currently creating the course – but I would love some founding members to come on board and tell me what works and what doesn’t work before I roll this out to the general public!! All members will get access to modules on the 12th of March. Each week we will have a group coaching call where you can ask any questions you have come across in the modules or discuss anything happening in your life. (These will be recorded). Calls will commence on the 19th of March). You will have access to our safe and private Motherhood Circle FB group where you can ask questions, find support and connect with other mothers. (access to this group will commence as soon as payment is received). 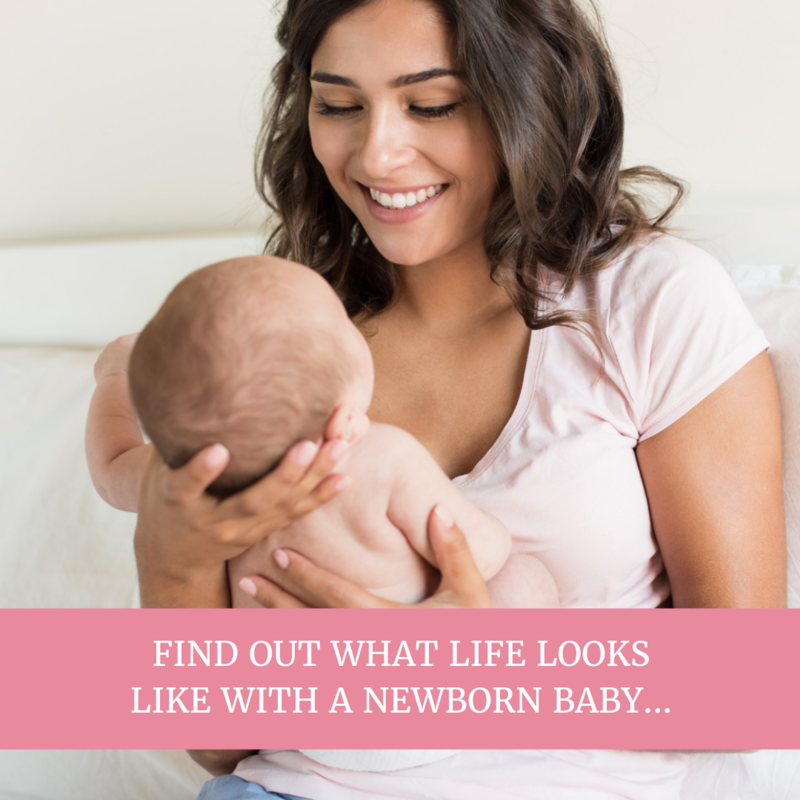 You will be such an important part of creating something special that will support newborn mothers for years to come as well as finding the support you deserve and need as a newborn mother. 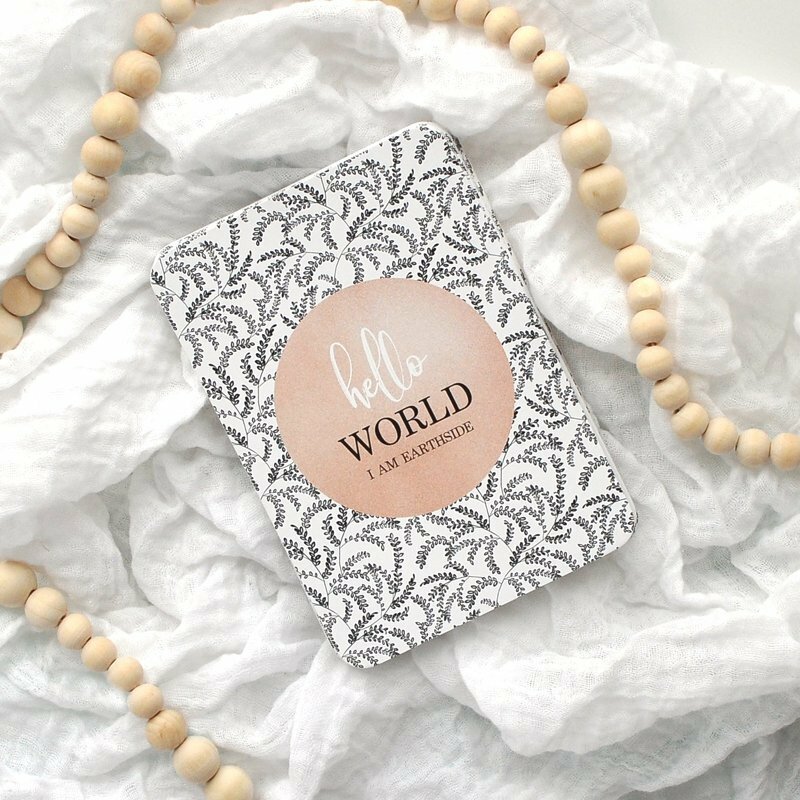 This course and circle will come at a very reduced price of $74 (this will normally be at $147.00) So if you are interested in this offer – make sure you don’t miss out! (normally members will only have access for a year). * Receive the love and gentle guidance all newborn mothers deserve + need (without the judgement or pressure). Providing me with constructive feedback regarding modules, workbooks and live calls (and anything else) whether you found them useful, informative enough, clear and suggest ways to improve for future members. Provide me with information about your expectation of this course/ support circle prior to commencement and if those expectations were met or not. 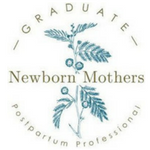 Provide testimonials either written or video (if you would recommend this to other newborn mothers). 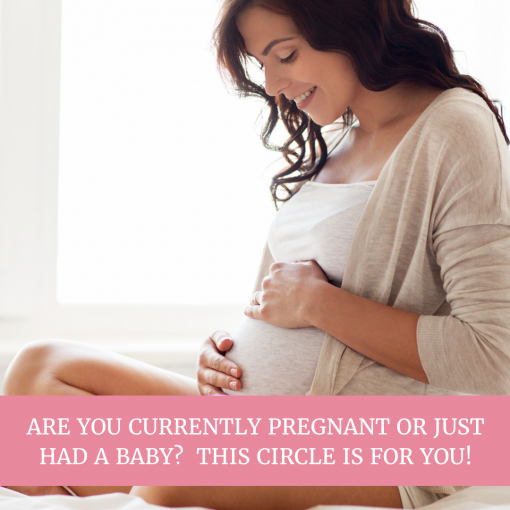 If you feel aligned in being a part of this nourishing circle where I will support you through your Motherhood journey please purchase your spot in our circle. 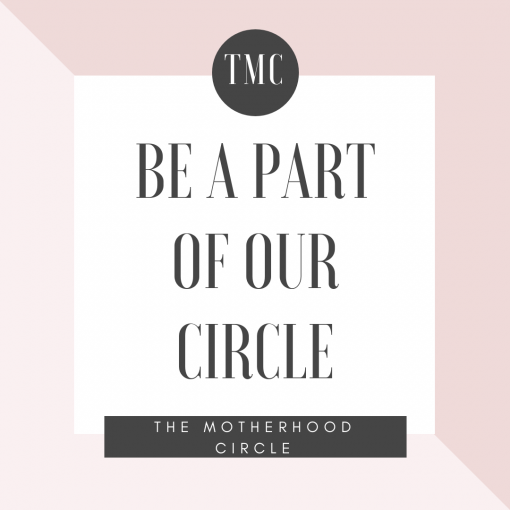 All founding members of The Motherhood Circle will receive a lifetime of 10% off any product/ course in the future as an extra gift for being a part of our circle and contributing in such an important way!